First Words Match It! 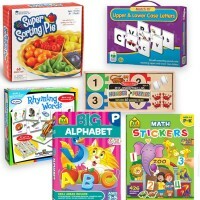 Learning Puzzle helps develop child's early reading skills with bright pictures and clear words. 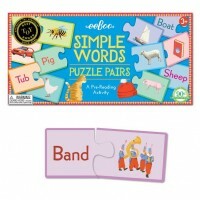 Let's play the classic matching puzzle game, shall we? First Words Match It! 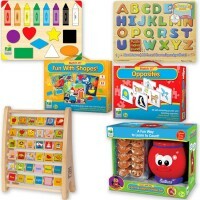 Learning Puzzle by the Learning Journey combines the fun of a jigsaw with the challenge of a matching game! 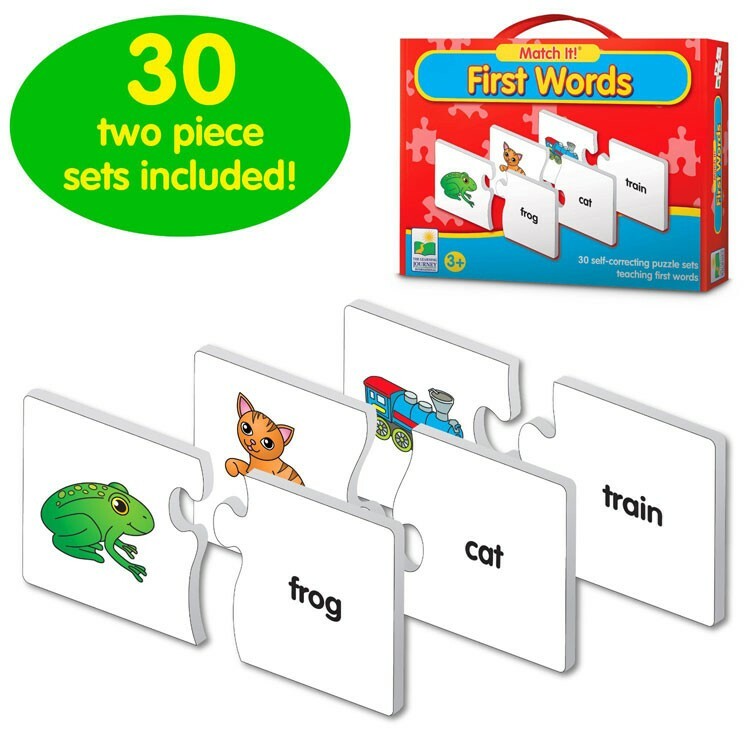 With 30 self-correcting matching pairs, the game is true educational fun. Just match the word card with the picture it represents! 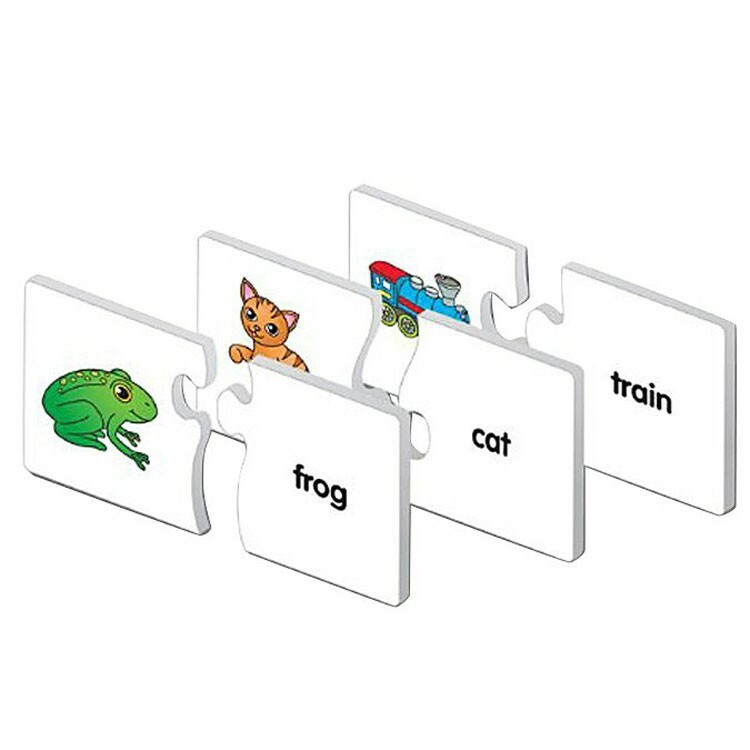 There are frogs, cats, trains, all kinds of easy words to learn and match! 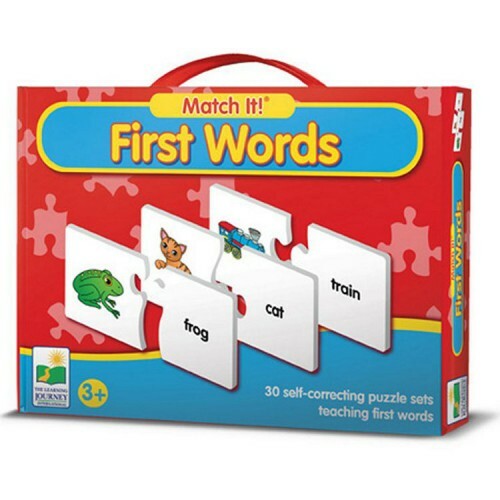 First Words game helps develop child's early reading skills with bright pictures and clear words. 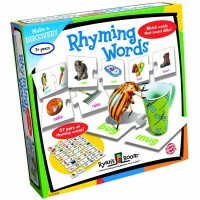 Your young one will know what the word sounds like and will begin to recognize its spelling! 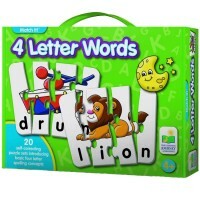 This matching puzzle from Educational Toys Planet, is a splendid way to jump start on reading! 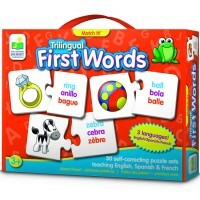 Write your own review of First Words Match It! 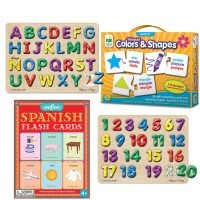 Learning Puzzle. 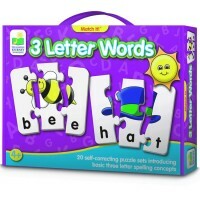 Rating: 4 by Cathy, TX Although I haven't used it yet, I believe it will be very instrumental in my efforts to teach my 18 month old great niece. I want to get started right away. 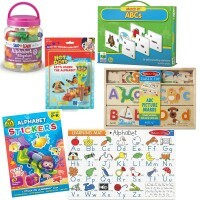 Rating: 4 by Grace, TX Love all the products!! Thank you so much.